You've come to the right place to find out what is up and coming at the Band Hall. Whether it is upcoming concerts, practice, fundraisers, or rentals, you can find it all here. We are currently renting the Boys and Girls Band Hall three times a week to a Zumba instructor. Classes are for one hour, and are held Monday @ 5pm, Thursday @ 7pm, and Saturday @ 9am. Portions of the proceeds go to support the Band and the upkeep of the Hall. The more that participate, the more money that goes to the Band. So come on in and support us as you help yourself to a healthy workout. Are you feeling lucky? Bingo is held in the downstairs hall every Sunday evening. Come on in try your luck. 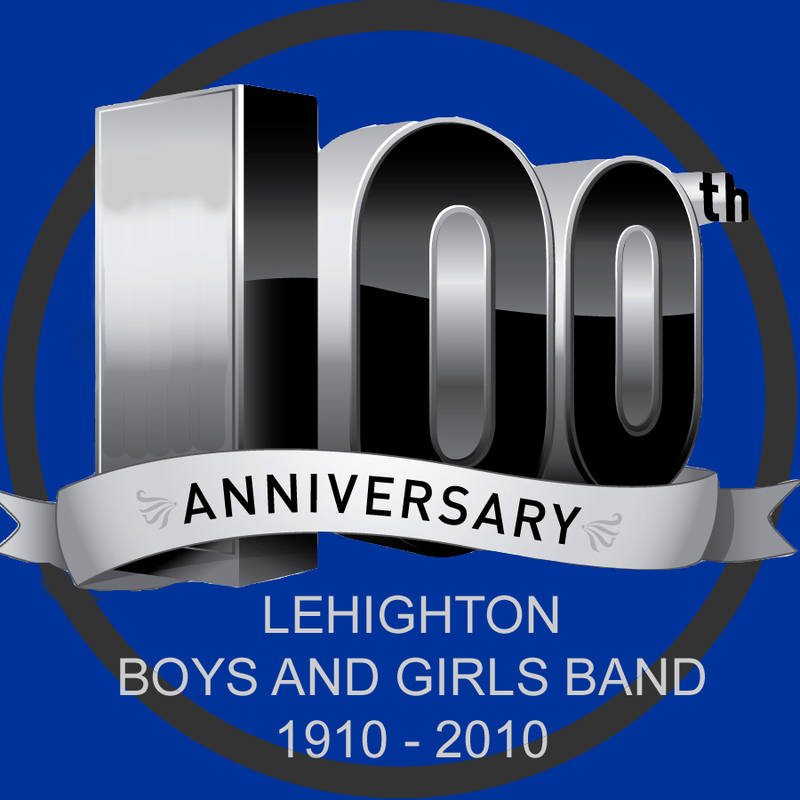 Copyright © 2016 Lehighton Boys and Girls Band Inc. All Rights Reserved.